This one was a really tough ID. We found this moth during our Slater Museum moth-lighting trip in Point Defiance for National Moth Week. We gave up attempting to identify it pretty early and had to call-in help from the experts at BugGuide. But even over at BugGuide, it was tentatively placed in three different genera before we settled on Thallophaga. 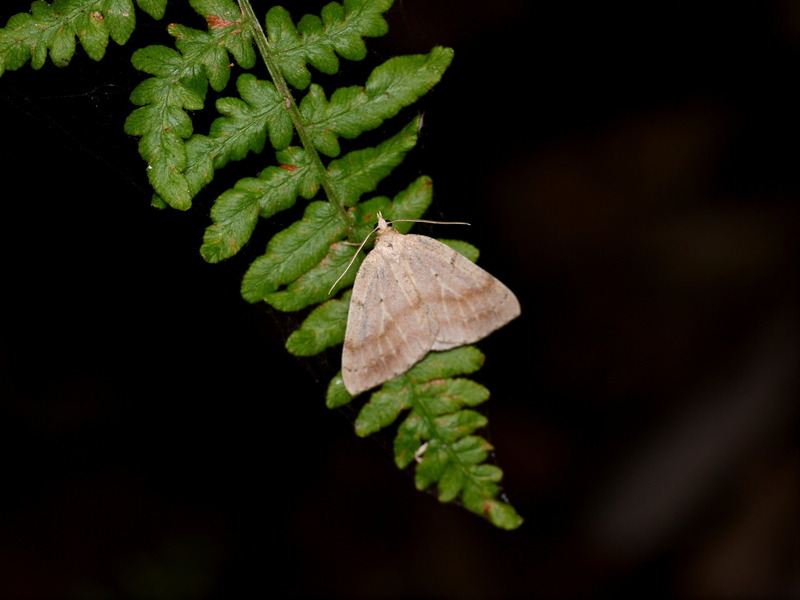 Western Washington University is currently attempting to create a visual key to the Geometrids of the Pacific Northwest. As soon as it gets published, I’ll let you all know!